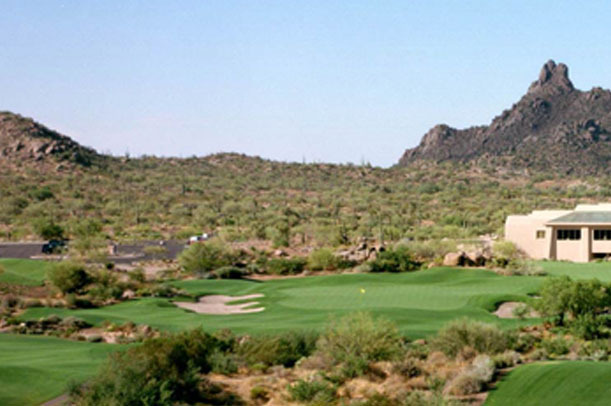 The MJ Company maintains Arizona’s best golf courses year round. On a golf course, a hole in one is something everybody would want. When it comes to maintenance you and your customers are counting on, however, not a single hole should be acceptable. This is why both private golf courses as well as those open to the public trust the MJ Company to below the par and above the service set by others maintenance companies. Another area where absolutely perfect cleanliness and friendliness is a fundamental part of a customer’s experience is the elite hotel. Our porters are sharp in dress and performance. This combination allows a necessity for your hotel to become one more luxury provided for its guests.